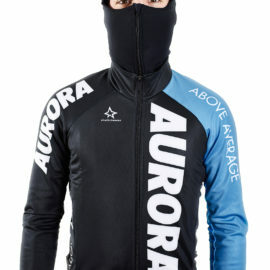 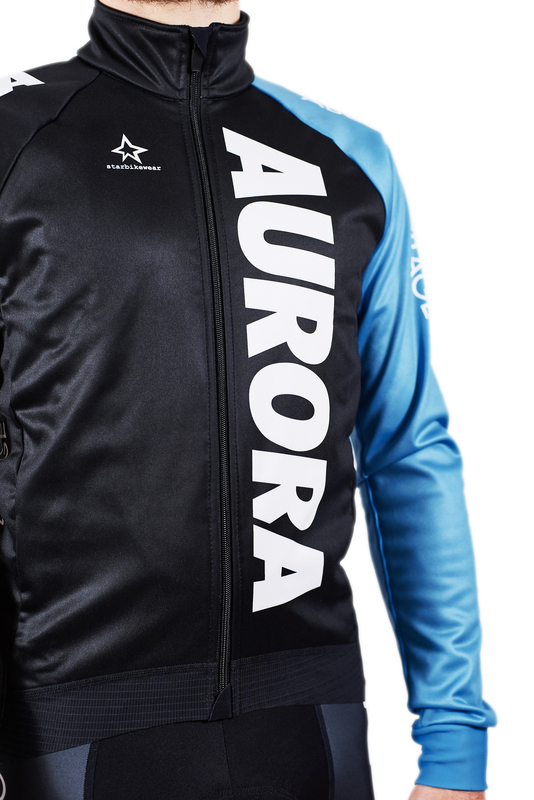 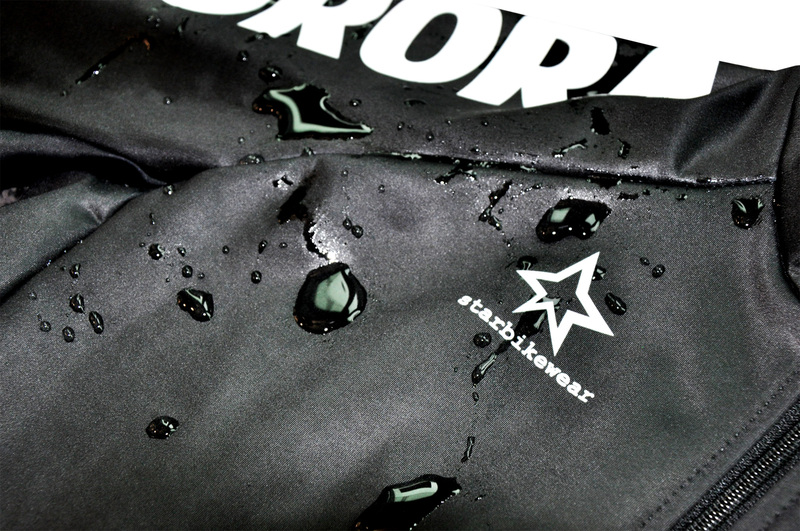 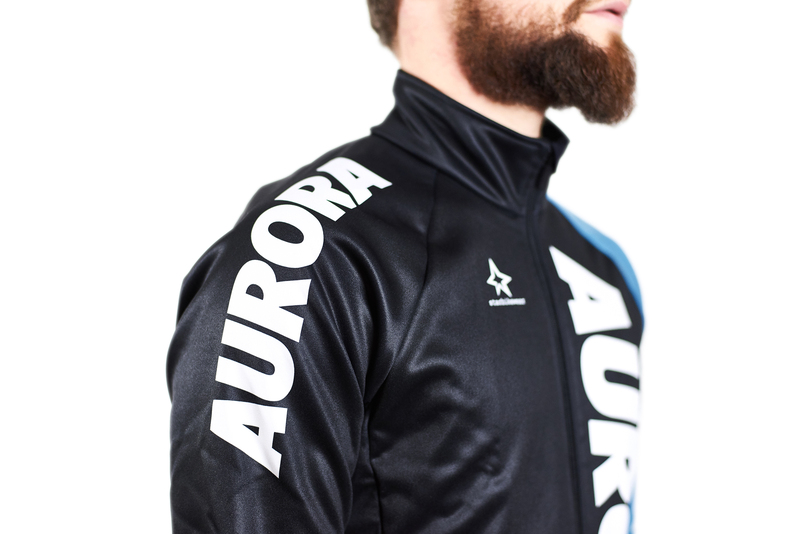 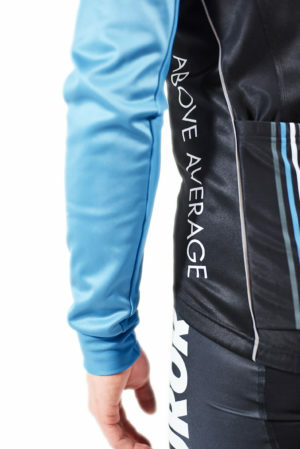 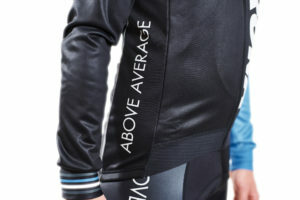 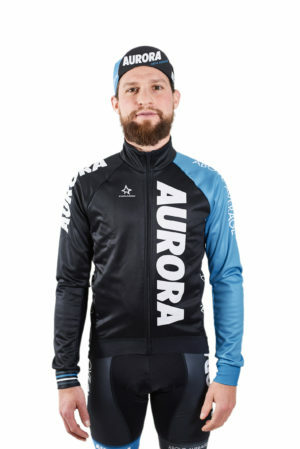 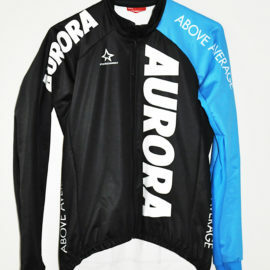 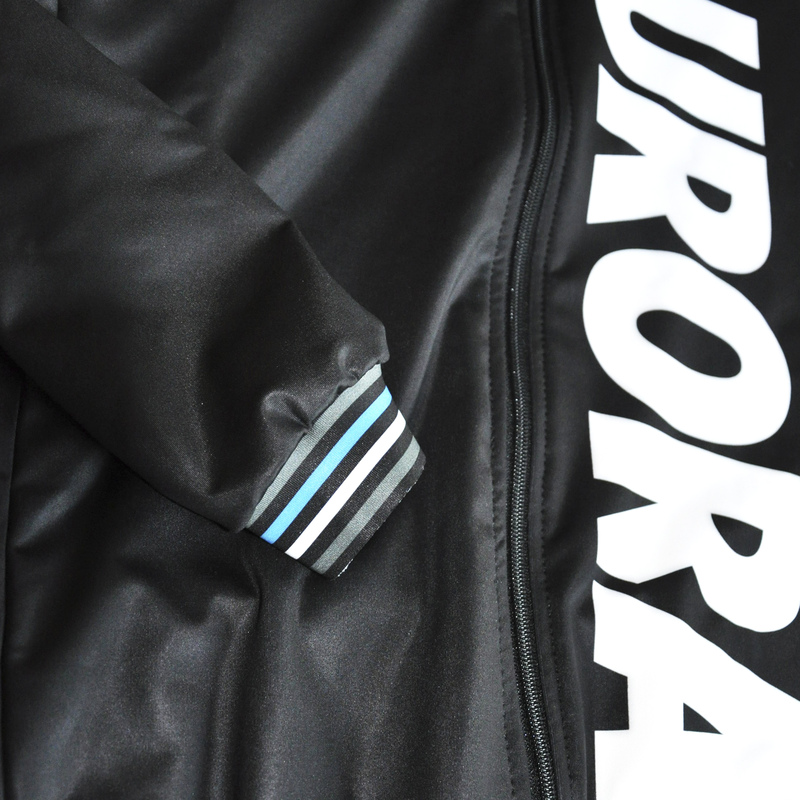 Our cycling jacket for the harshest conditions to protect you from wind and rain. Due to the membrane material the jacket is wind- and waterproof with a high breathability – it will keep you perfectly warm in a temperature range between -10° to 5° celsius. 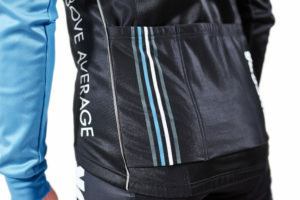 The zipper are semi-autolock and easy to handle with just one hand. 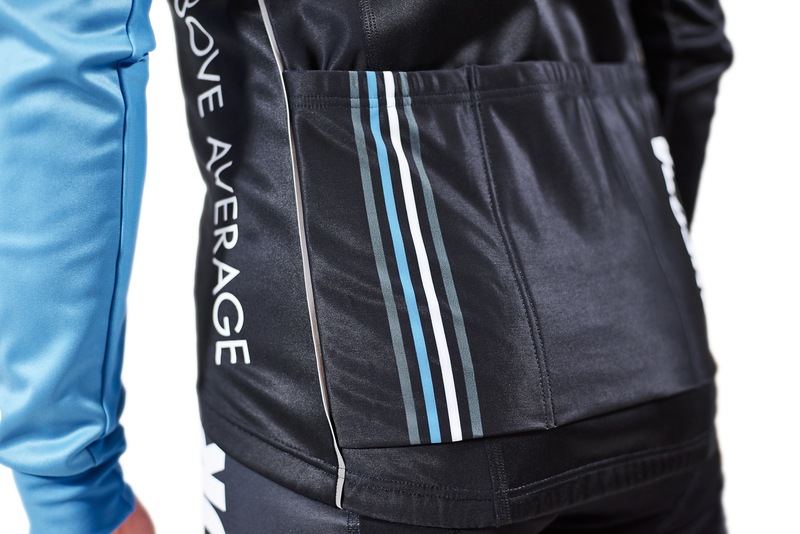 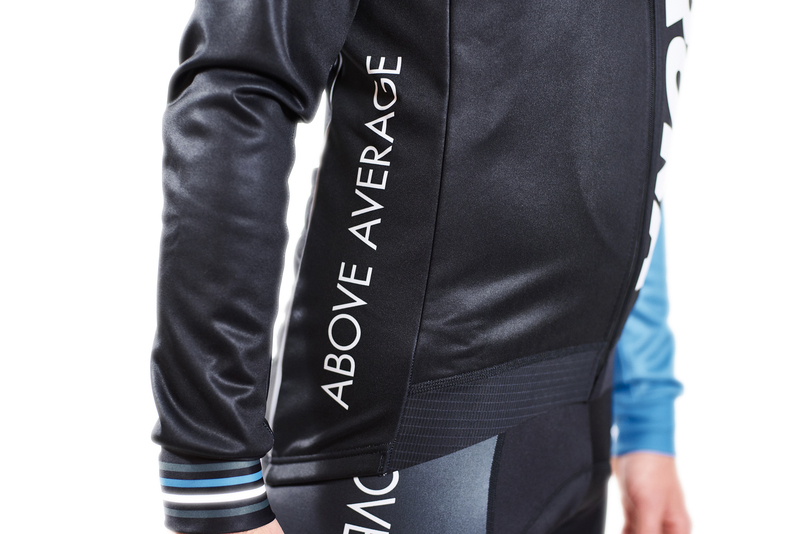 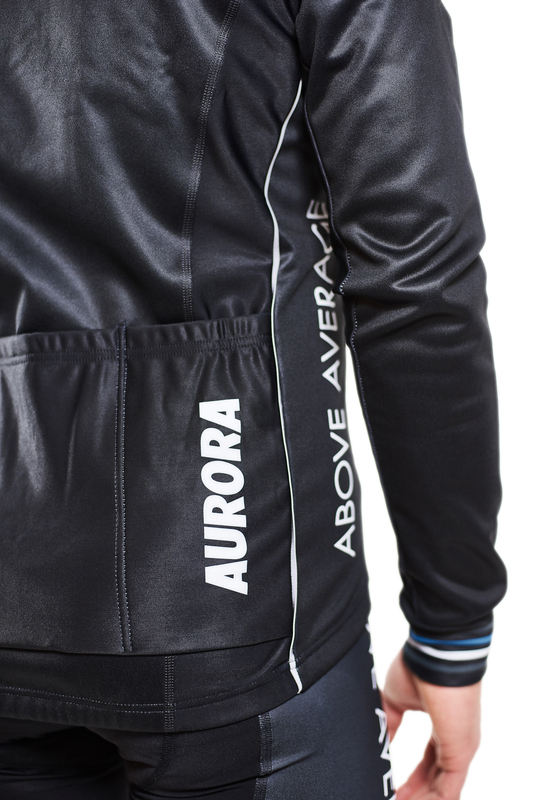 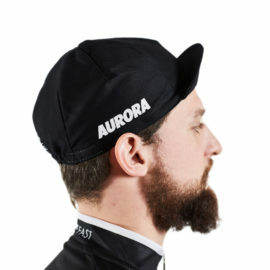 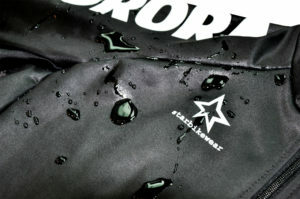 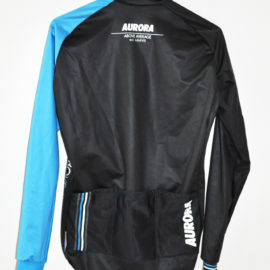 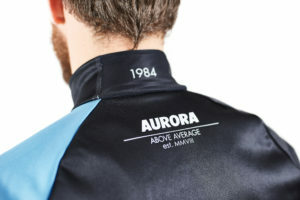 The reflective elements on the back of the jacket increase your visibility in the dark or on misty winter days. 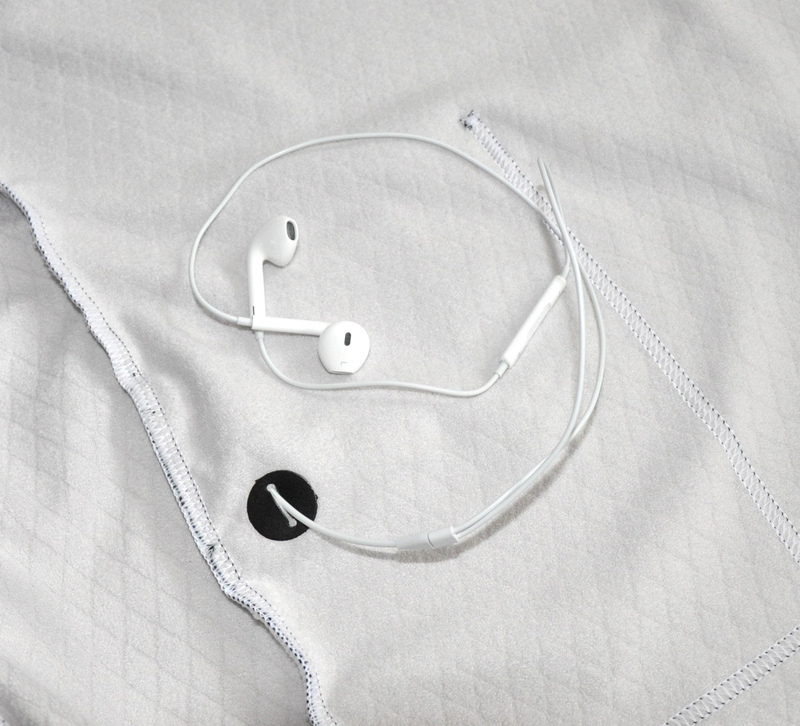 The three-compartment pocket on the back provides enough room for your belongings and has a key holder and headphone eyelet in the right pocket. 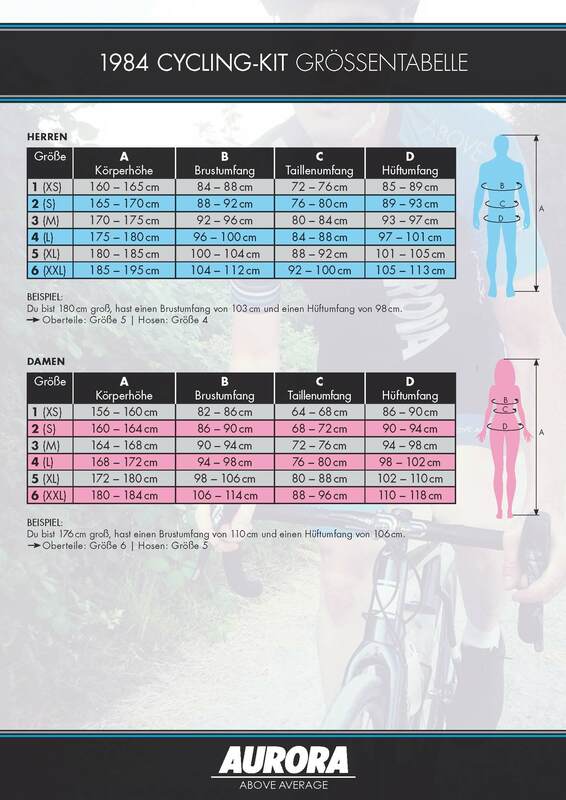 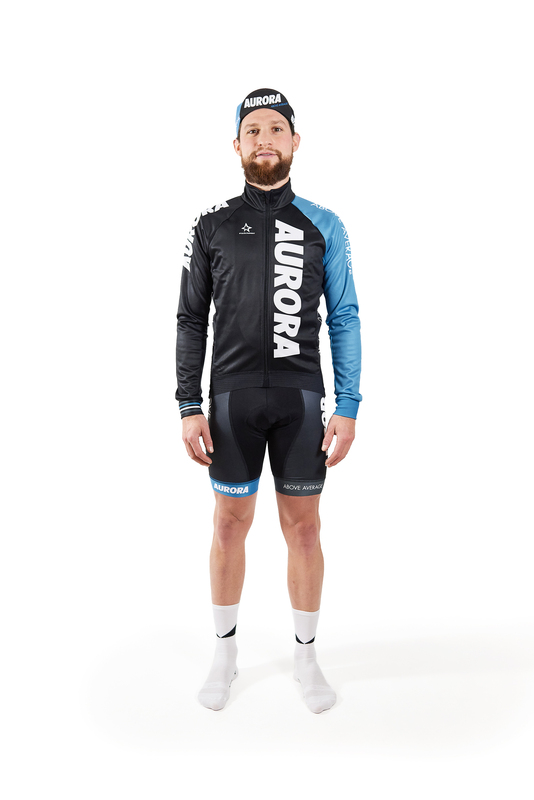 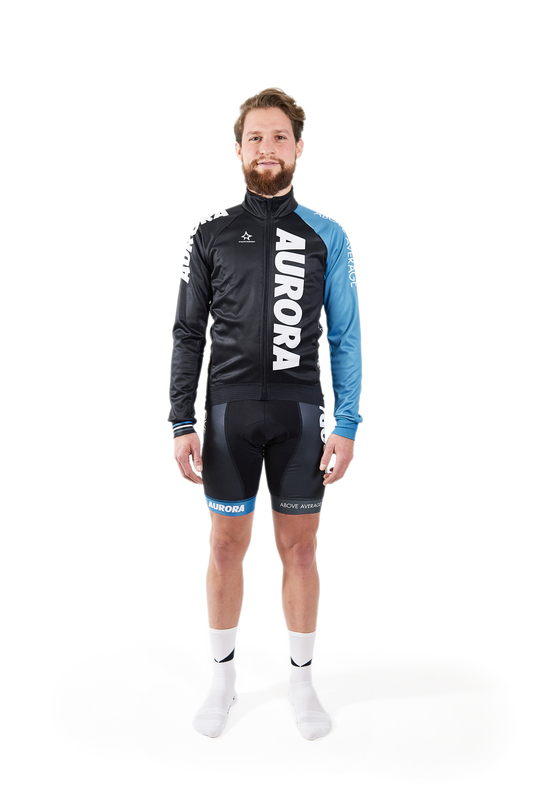 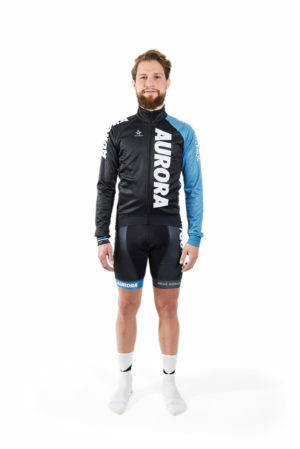 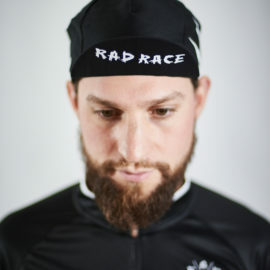 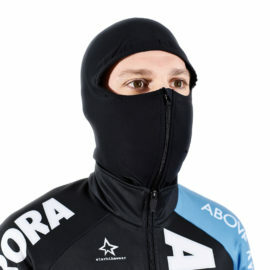 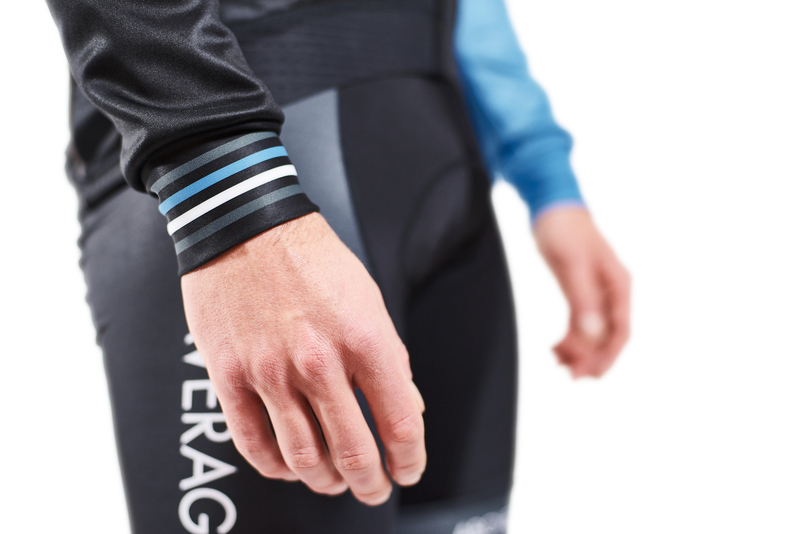 The material has a great stretch to provide maximum comfort while riding and the silicone waistband keeps the jacket where you want it to be.